Alexander Verbeek, founder of the Planetary Security Initiative, talks about the interrelation between security and climate. Why he got active on security-issues as well as on environment, why these are increasingly interrelated and therefore need an integrated response. 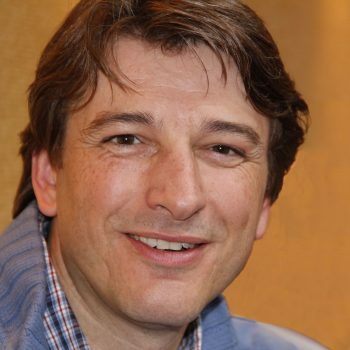 Alexander Verbeek founded the Institute for Planetary Security, where he works on projects related to the impact of the changing climate, water, food, energy, economic and demographic conditions. He is also an Associate at the Stockholm Environment Institute (SEI) as well as at the Stockholm International Water Institute (SIWI). He has been a diplomat for the Netherlands Ministry of Foreign Affairs from 1992 until 2016. His last position was Strategic Policy Advisor on Global Issues at the Ministry of Foreign Affairs of the Netherlands. He is on the board of advisors of several international environmental initiatives. Alexander is often asked for public speaking, lecturing at universities or chairing international meetings.